11th September 2016. Who is The Holy Spirit? 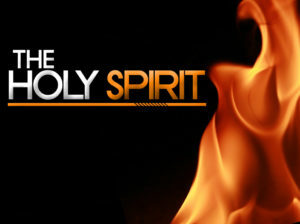 Download: Who is The Holy Spirit? 3rd September 2017. The Means of Transformation. Ephesians 4:17-32.